FDSAS is your MSA dealer in Kentucky and Southern Indiana. We service everything that we sell in southern Indiana, and we are the only authorized service and warranty center that can cover the entire state of Kentucky. 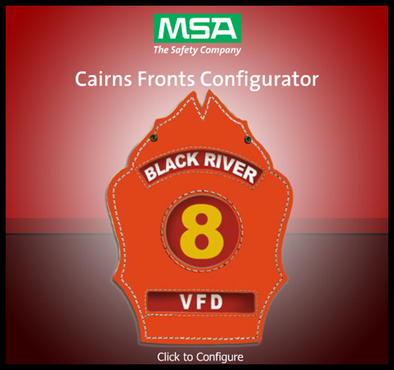 Visit our MSA Product Page for details & product videos! FDSAS is your MSA dealer in Kentucky and Southern Indiana. We service everything that we sell in southern Indiana, and we are the only authorized service and warranty center that can cover the entire state of Kentucky. Our service truck will come to your department carrying thousands of parts to do on-sight repairs. We come to you so there is minimal downtime while your equipment is being tested / worked on. When you purchase SCBA equipment from FDSAS the delivery, setup and training are always free! 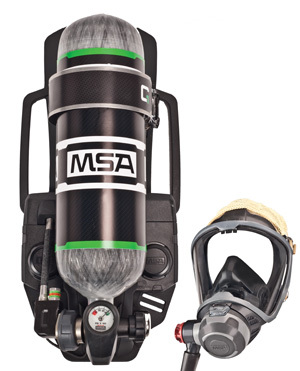 Contact us to learn more about MSA G1. It's our new SCBA designed with input and guidance from real firefighters. 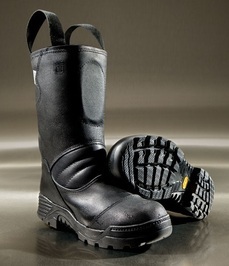 The G1 provides increased mobility, better communication and greater visibility. Call us today for a demo! Good Through December 31st, 2014!!! 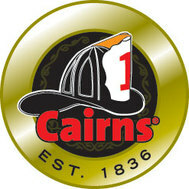 The new Defender® Goggle for MSA Cairns 1044 Traditional Helmets offers eye protection from dust, dirt, and grit. Sleek and attractive construction allows fast, easy raising and lowering of your goggle even with gloved hands. This goggle's exclusive integral design is retractable for the ultimate in compact convenience. Quick-disconnect for fast lens change-out. The Tuffshield (slightly tinted) Goggle is NFPA-compliant. The shell features an ultra tough, duraglas composite material that performs extremely well in a fire helmet design. The through color material allows the shell to show the original color if it is scratched. Men's 5-16 (full and half sizes), 17-18 (full sizes only) in Narrow, Medium, Wide, and X-Wide widths. Women's 5-12 (full and half sizes) in Narrow, Medium, Wide, and X-Wide widths. Now you can enjoy the benefits of Globe FootGear at a value price. The new ONYX™ Boots share the same cushioned and contoured outsole and athletic footwear construction as our SHADOW™ boot, so they are remarkably flexible, grip like crazy, and fit like no other.